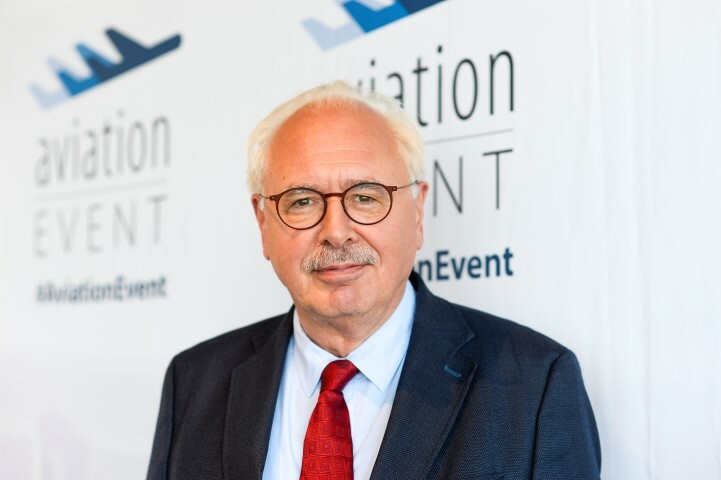 2018 has many challenges for aviation industry. 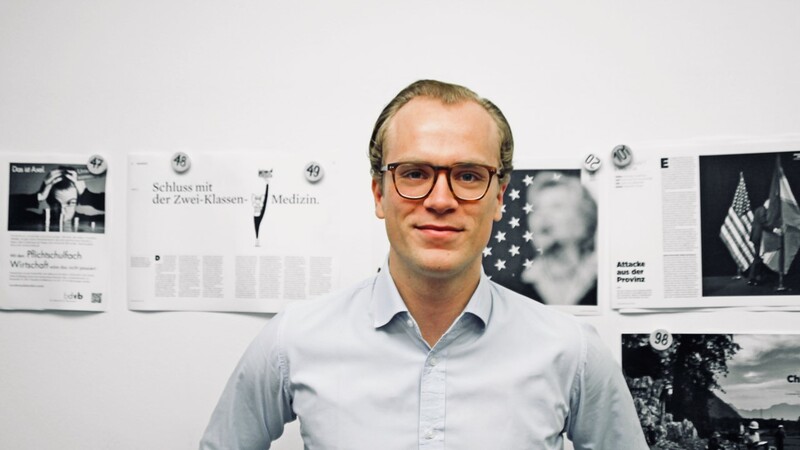 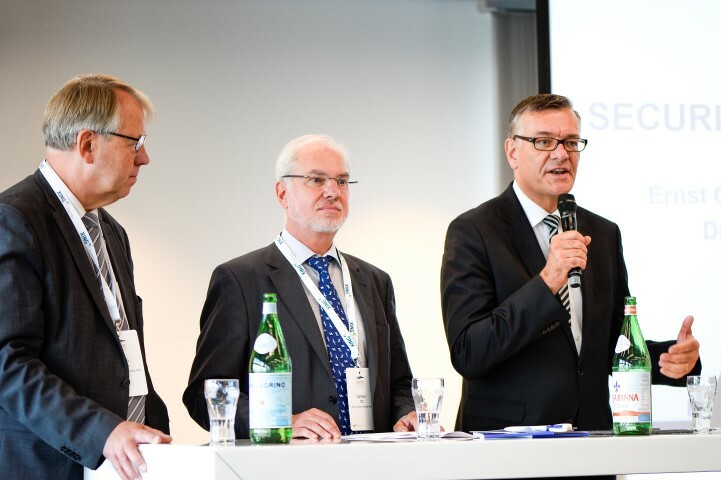 The issues are obvious: security, reliability, costs and digitization. 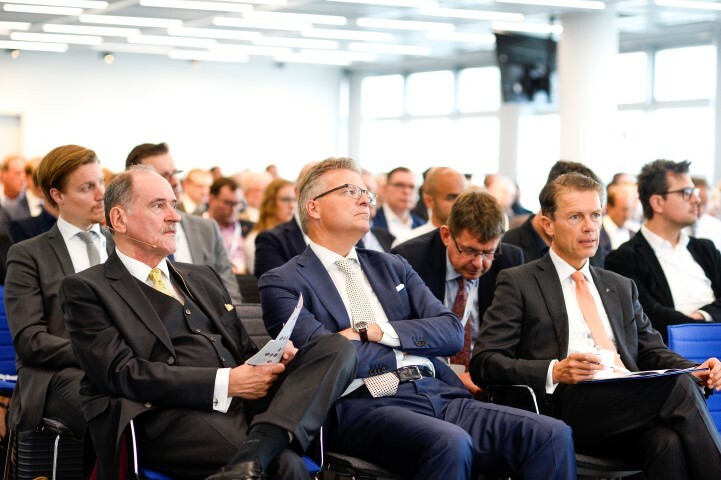 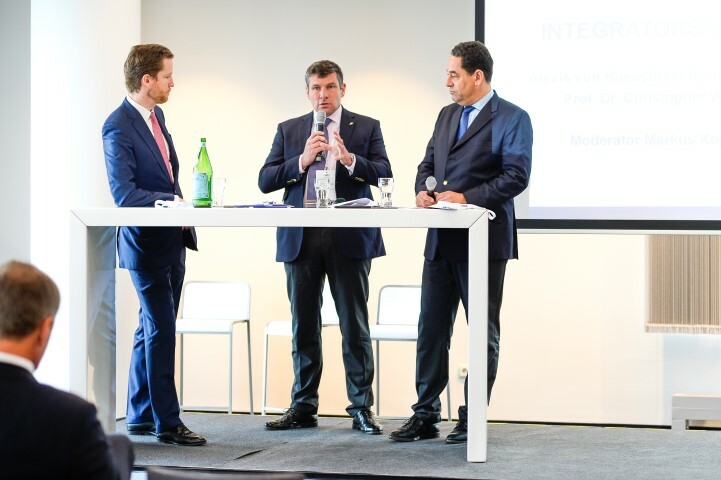 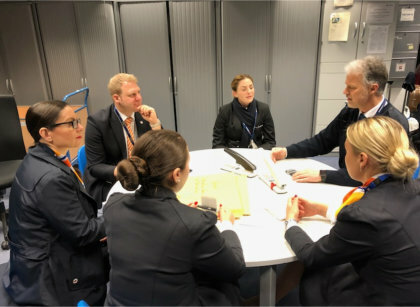 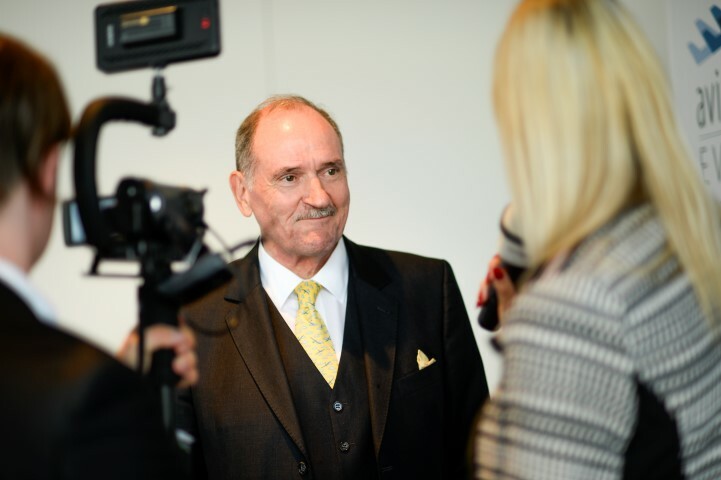 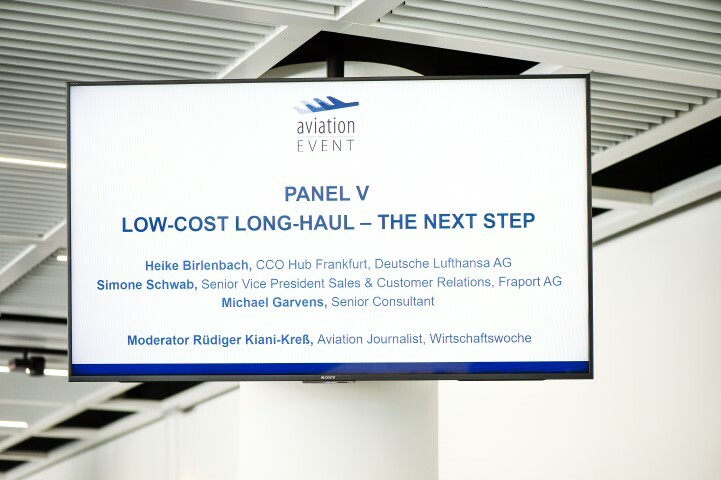 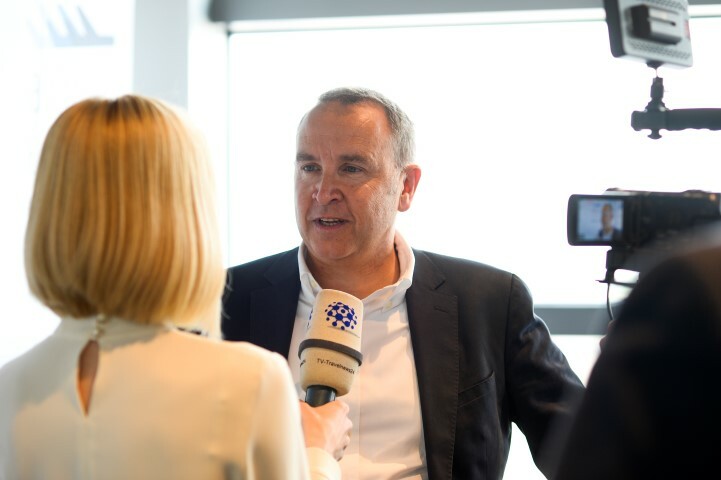 All these questions, in addition to Brexit, were brought up in the agenda of the Aviation-Event 2018 in the Dusseldorf airport. 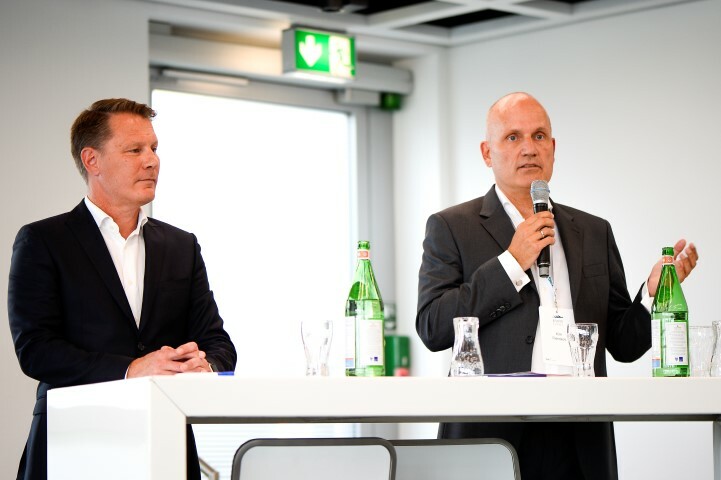 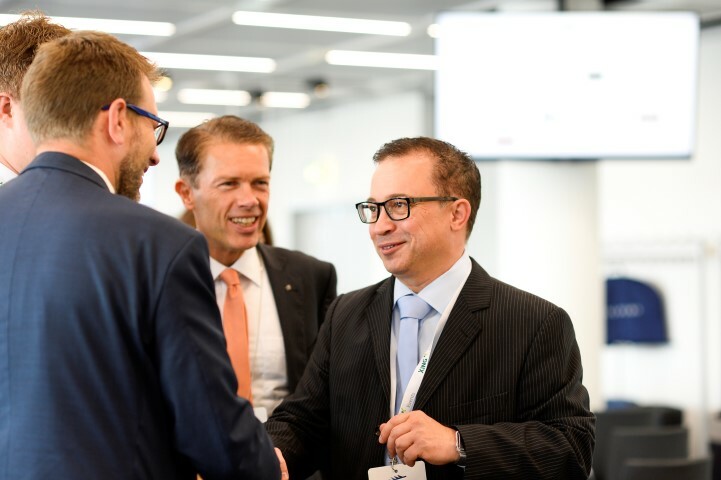 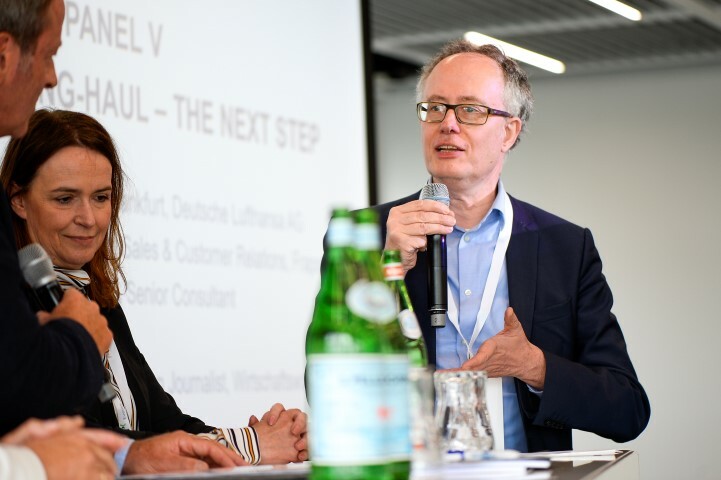 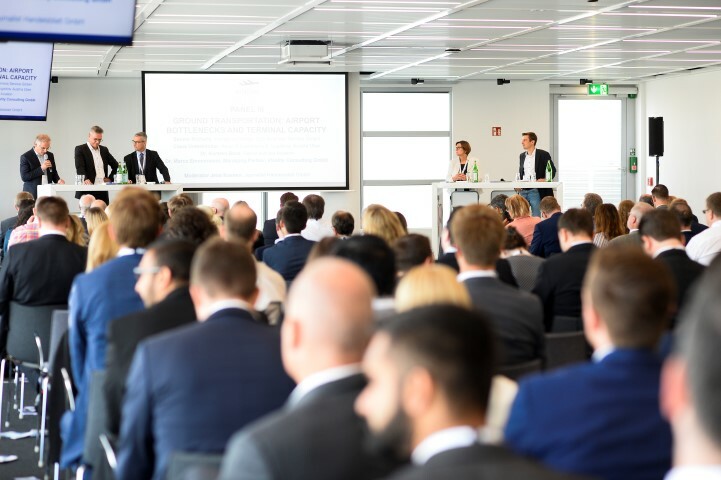 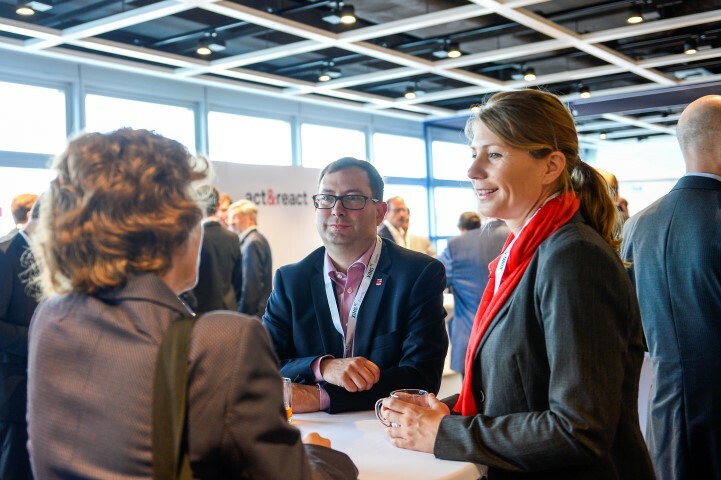 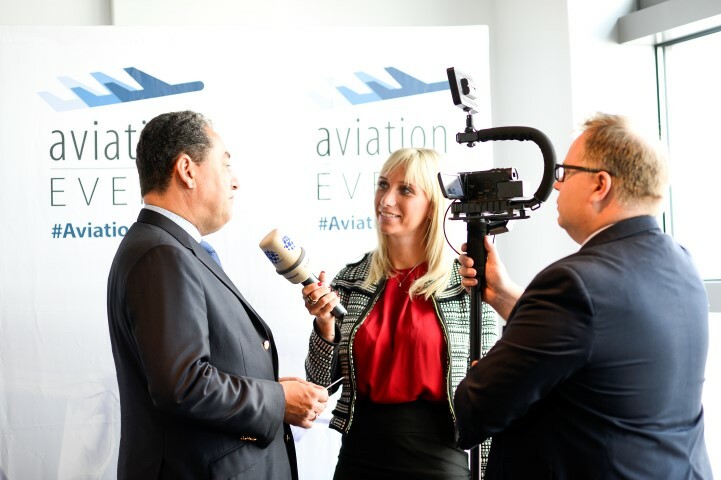 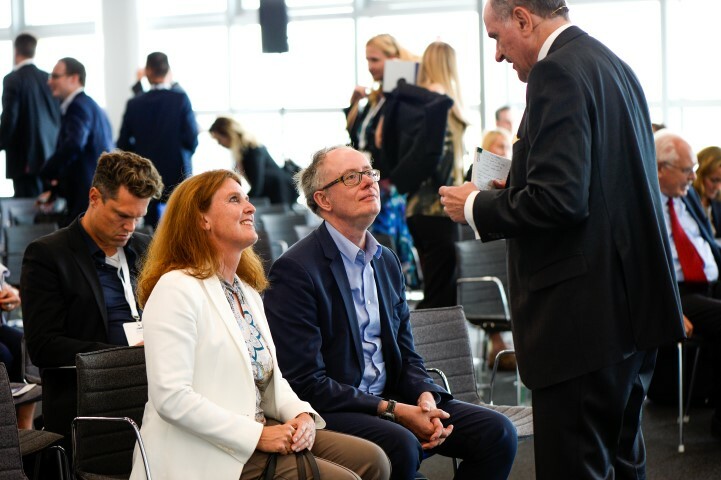 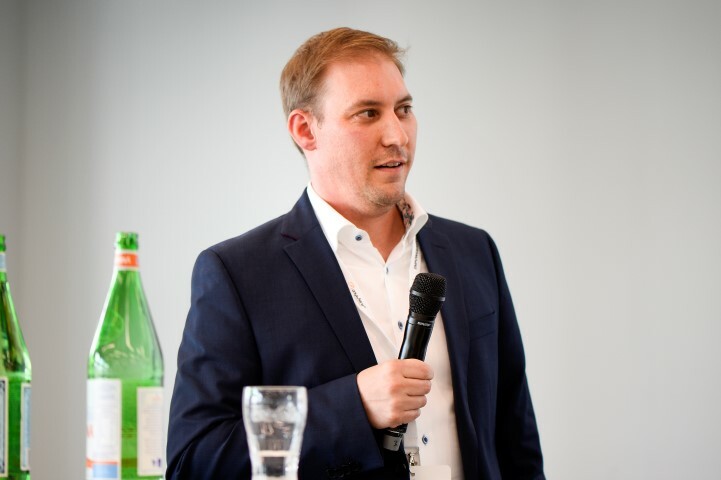 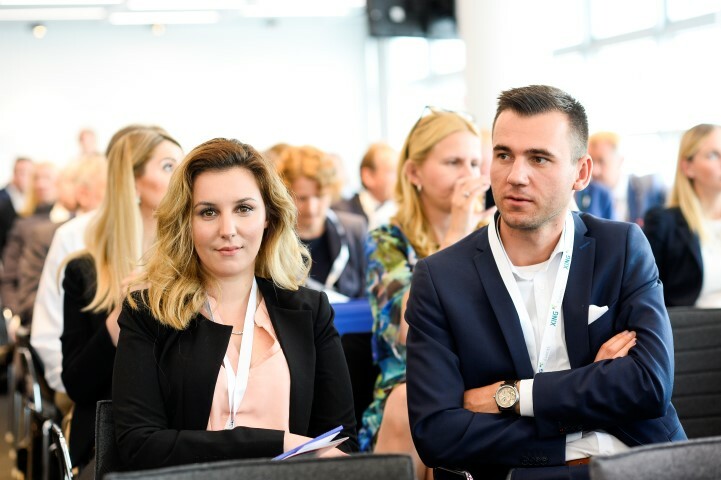 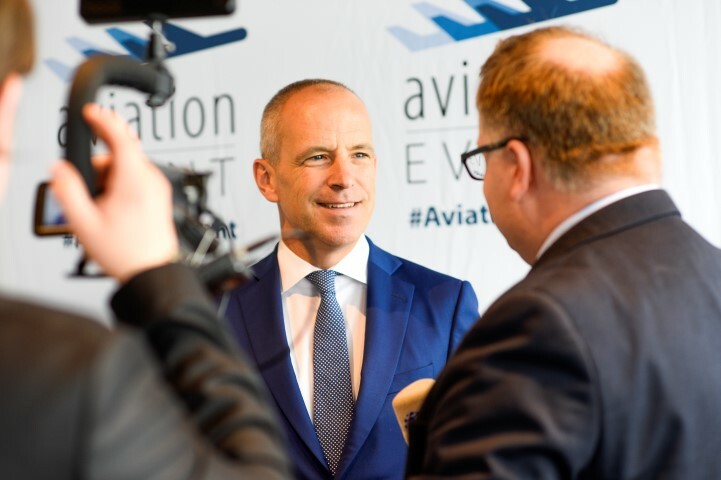 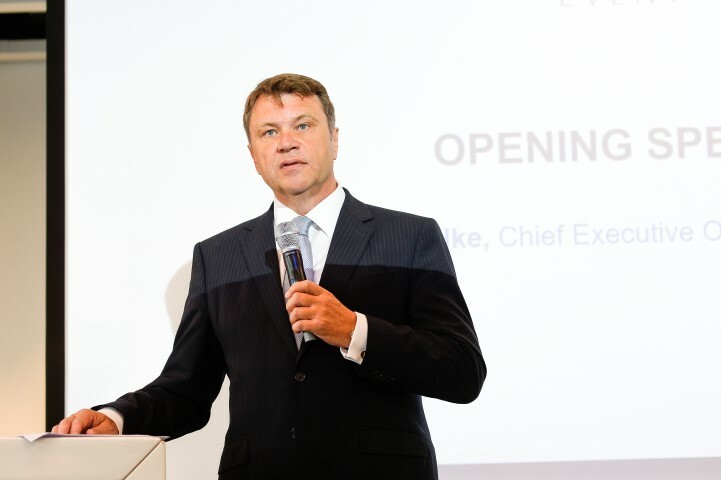 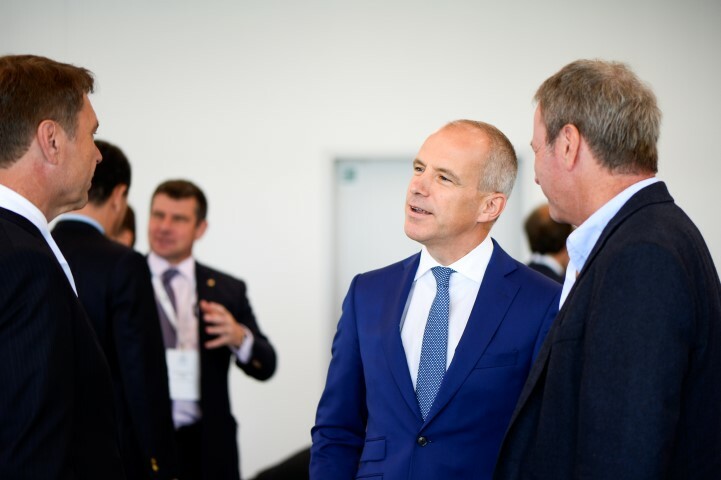 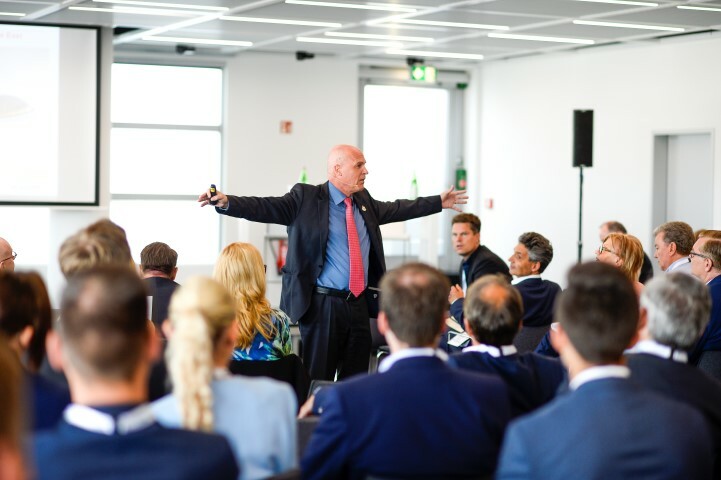 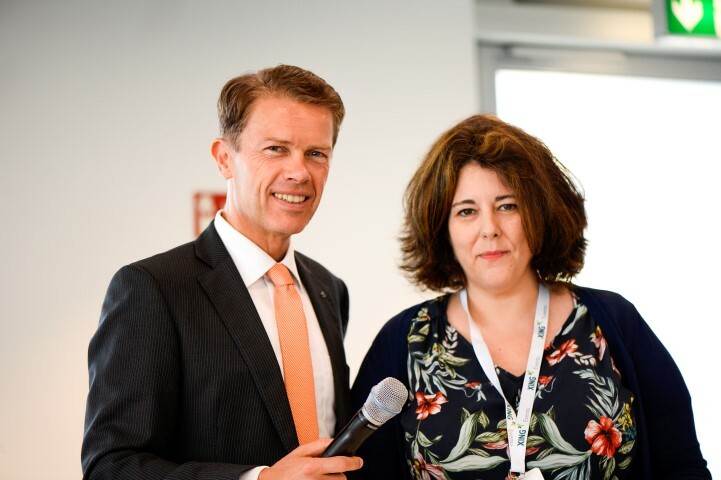 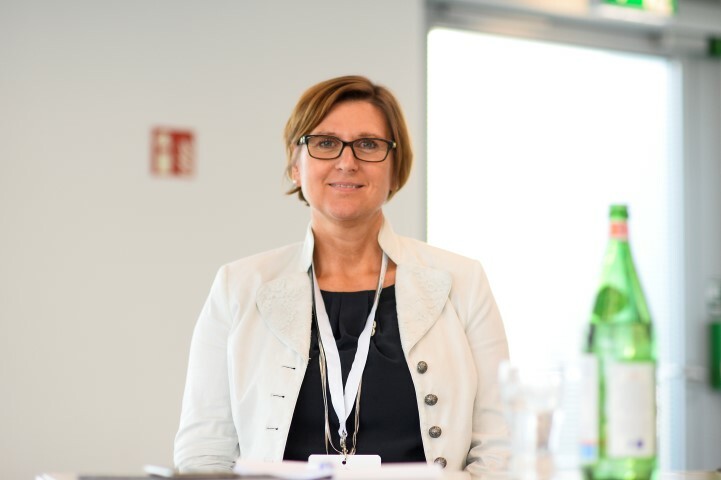 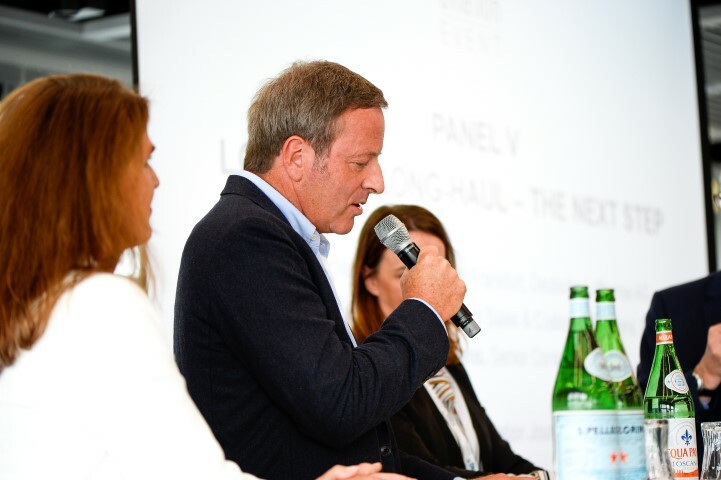 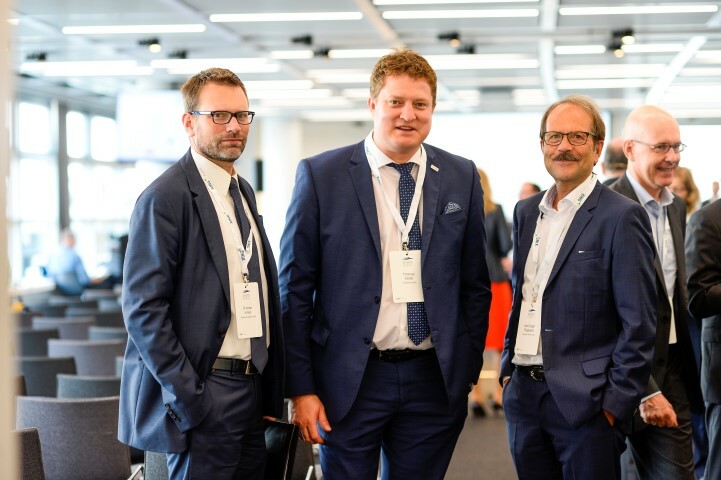 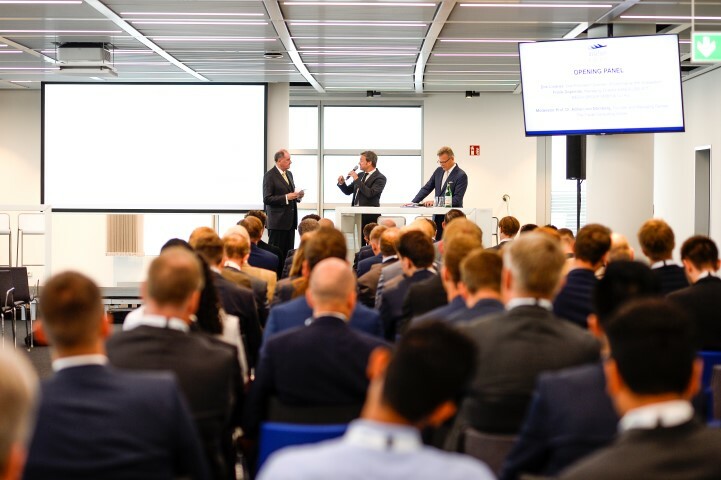 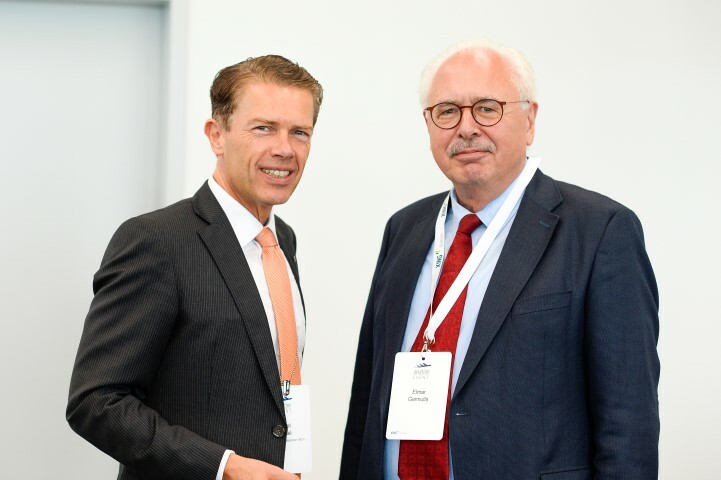 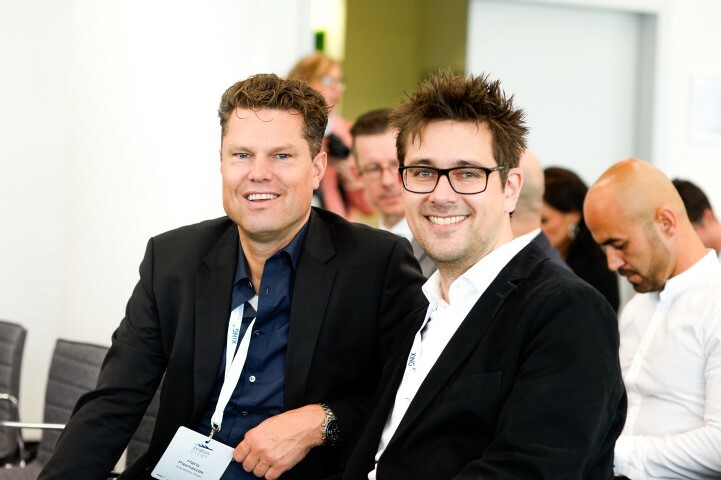 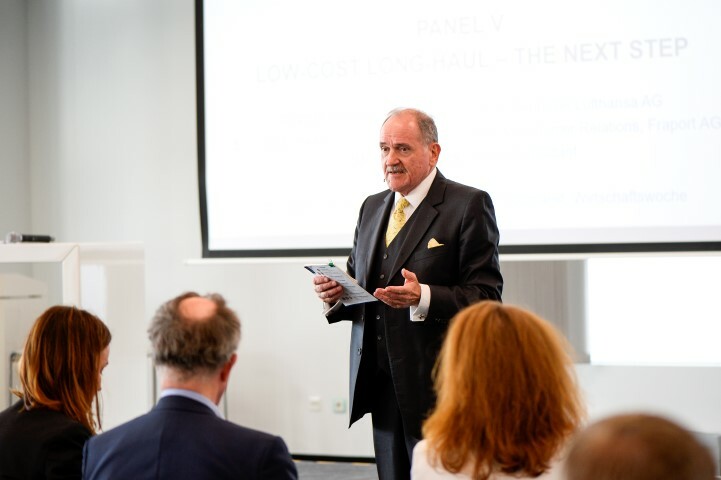 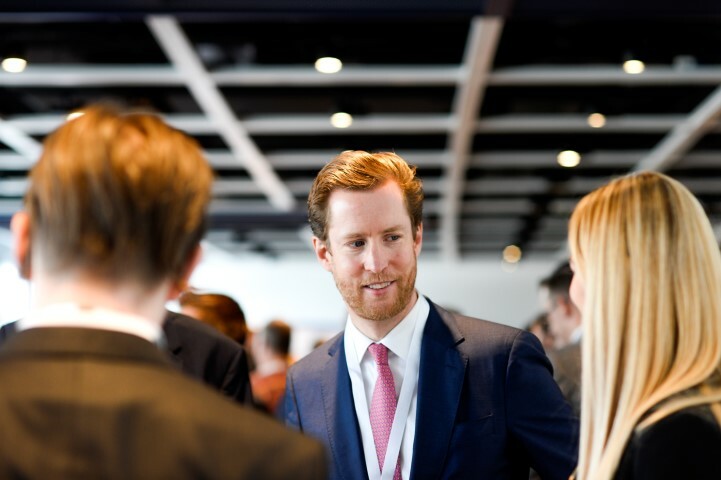 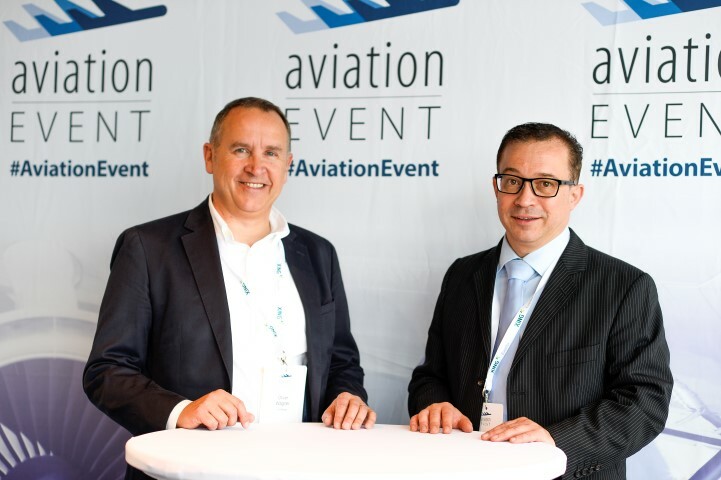 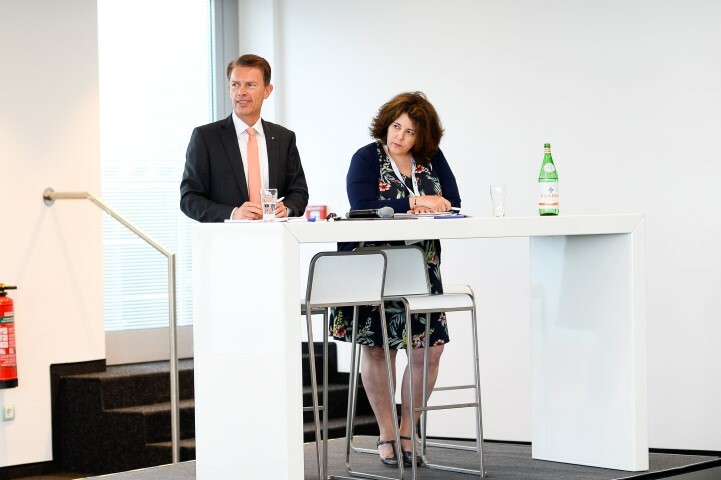 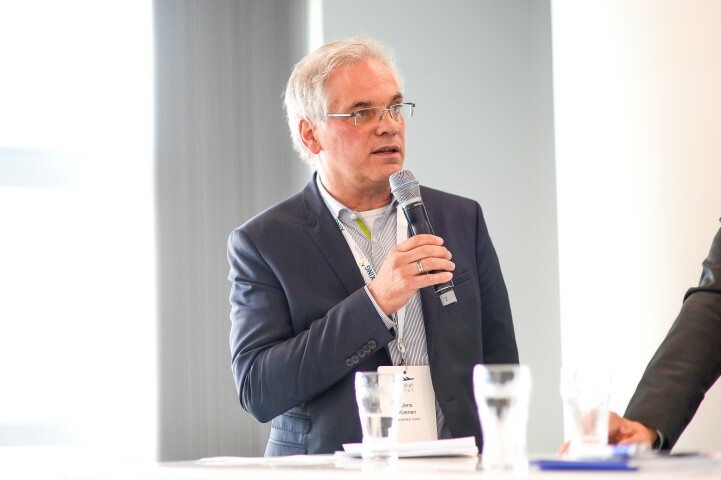 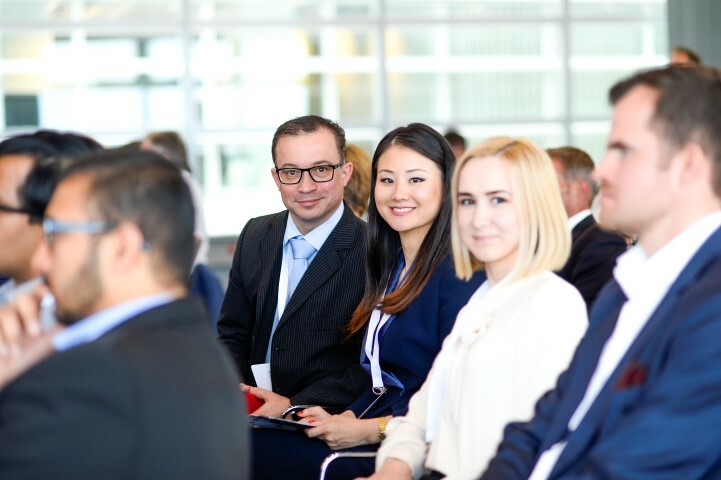 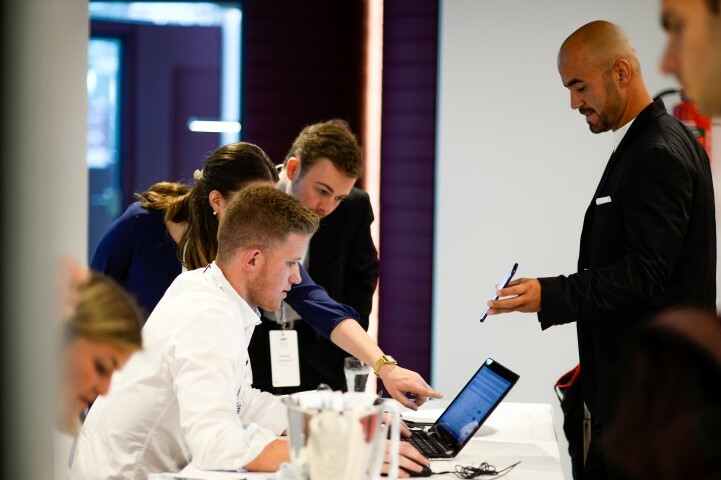 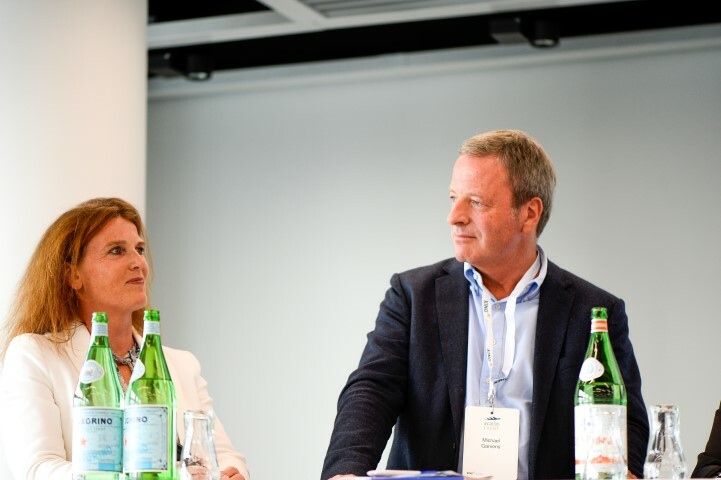 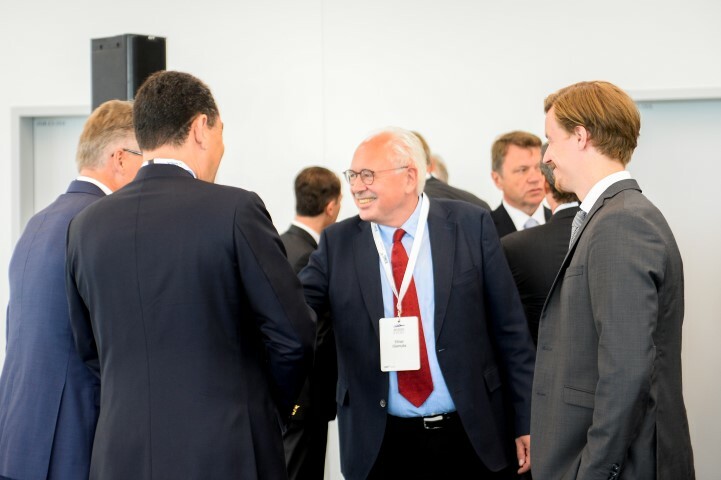 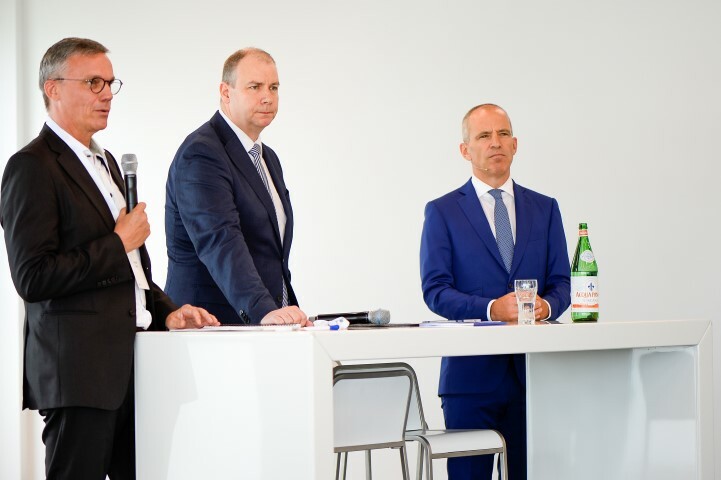 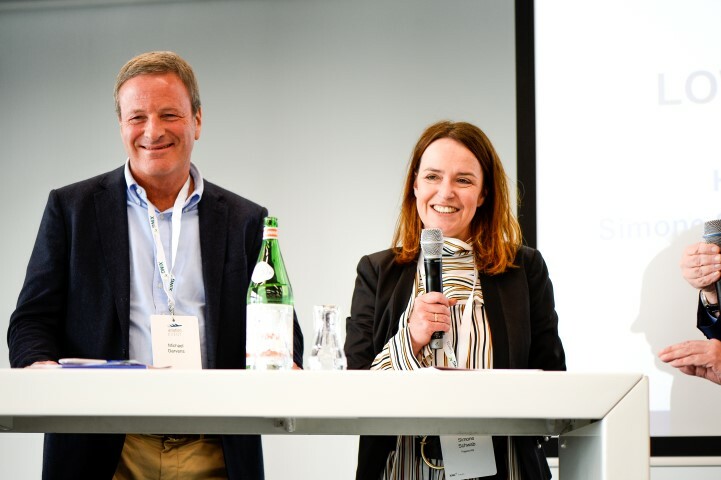 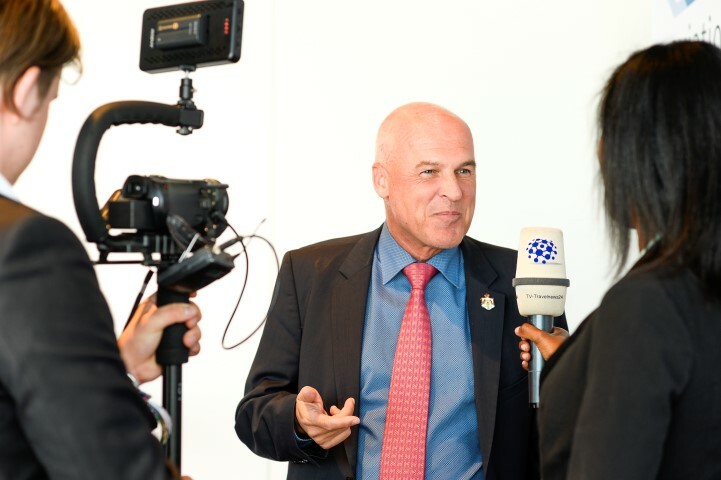 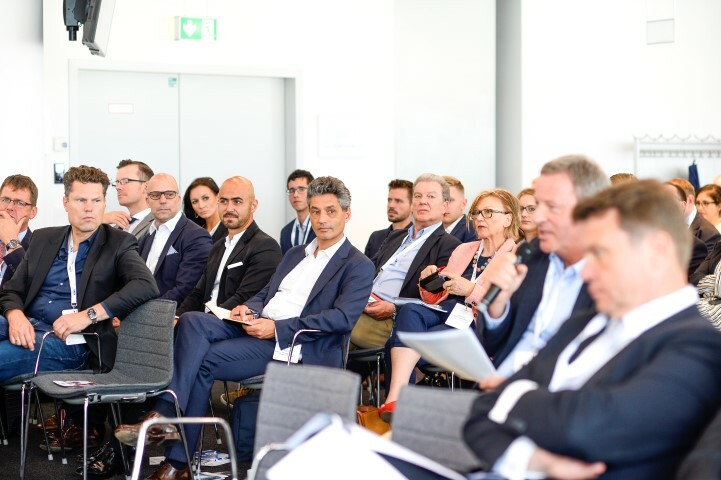 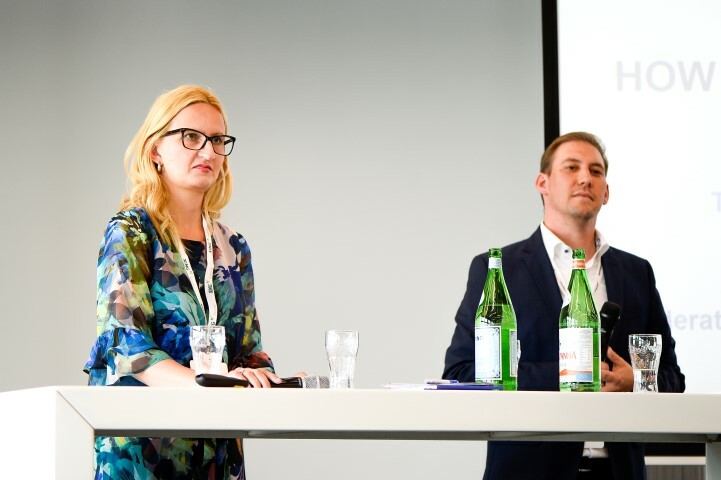 Aviation-Event in its 10th edition is more successful than ever On the 21st of June, 2018 the aviation industry’s representatives met in the Dusseldorf airport to exchange their ideas and networks. 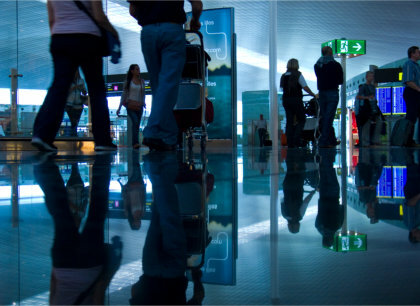 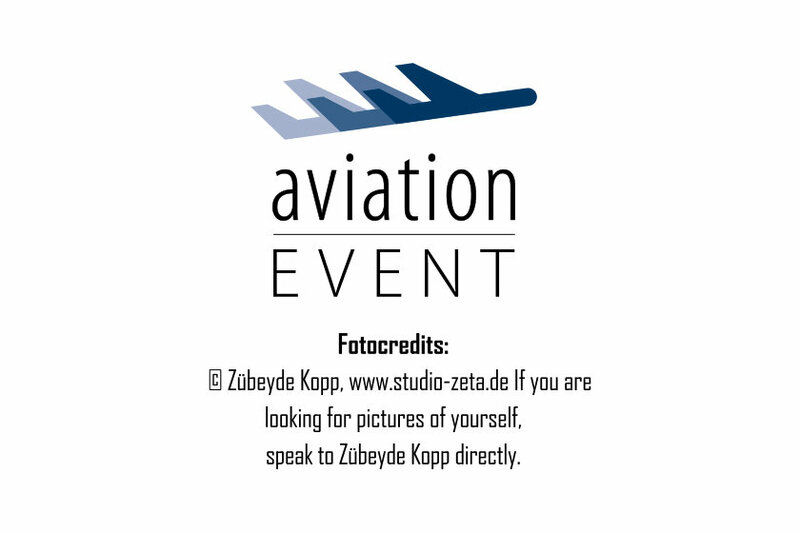 The Aviation-Event gathered experts, insiders and representatives of the aviation industry. 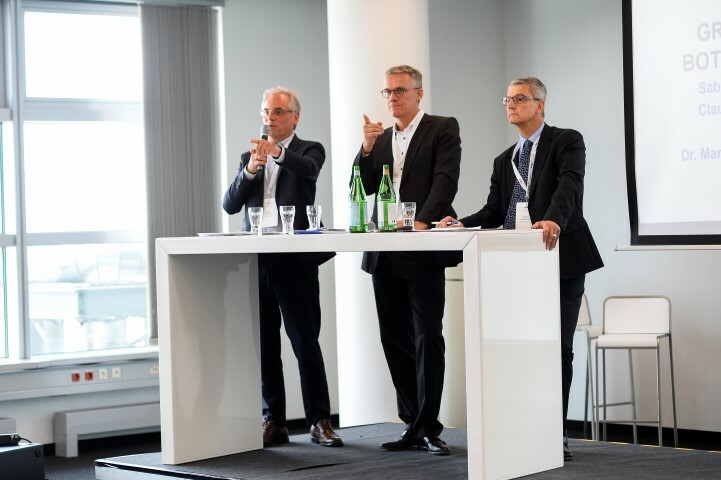 In the modern ambience of the Conference centre „DUSconference plus” stimulating panels, interesting participants and exciting Keynotes provided diverse discussions. 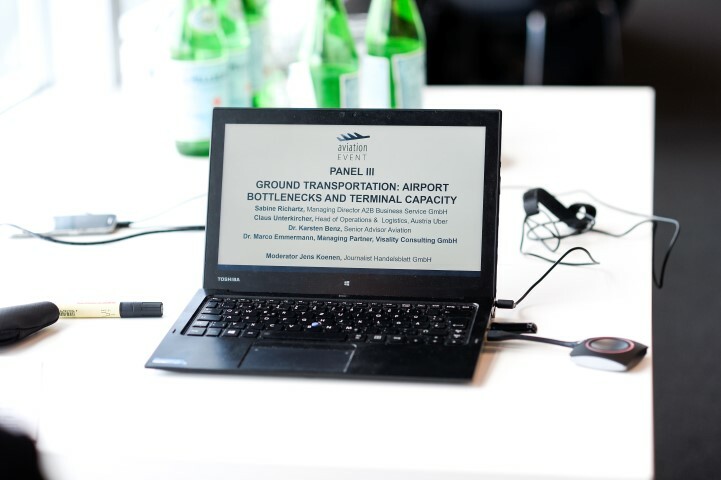 The issues came from integrators versus traditional freight with questions of security and ground transportation up to the digitization and the low-cost long-haul strategy of many airlines. 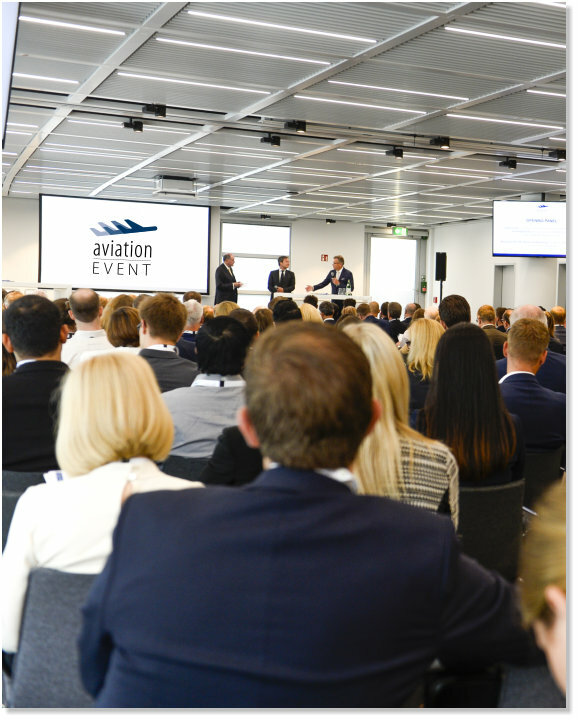 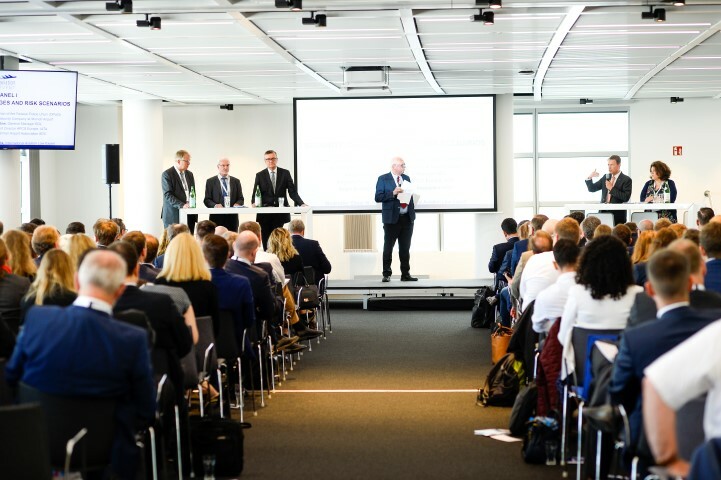 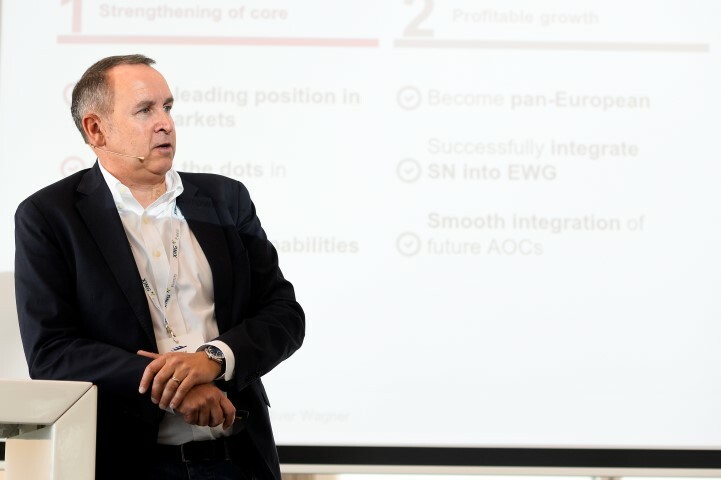 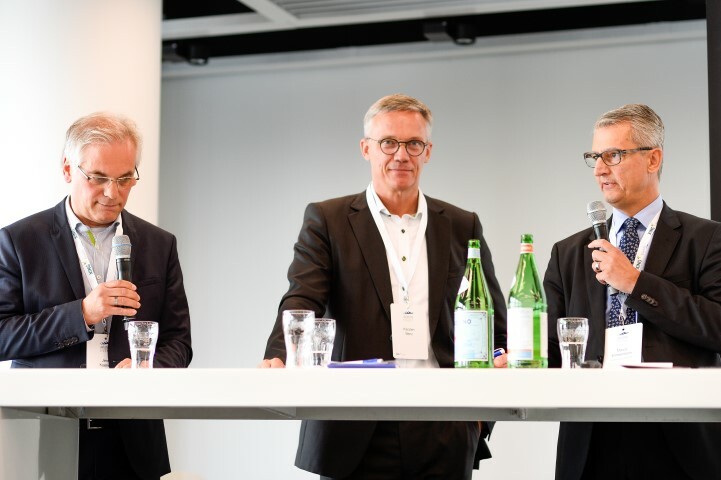 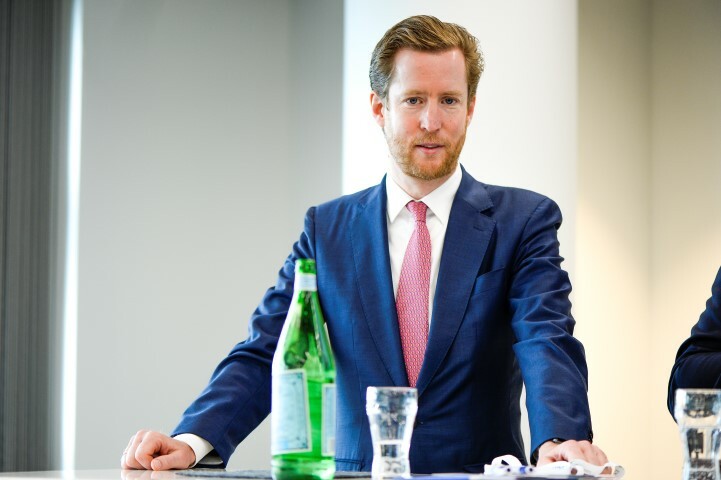 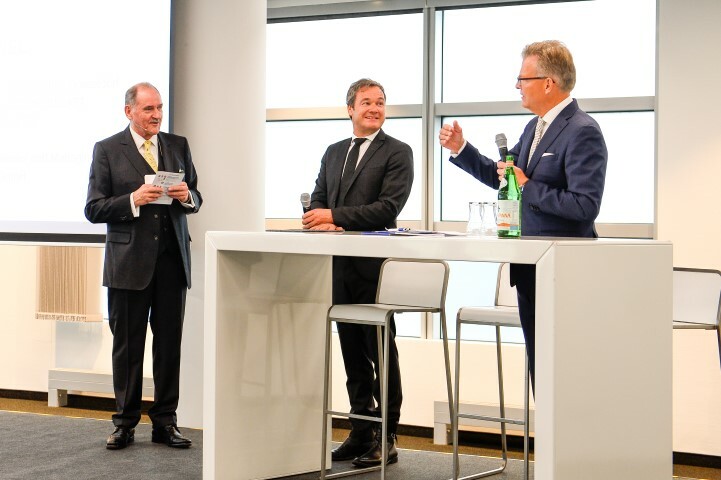 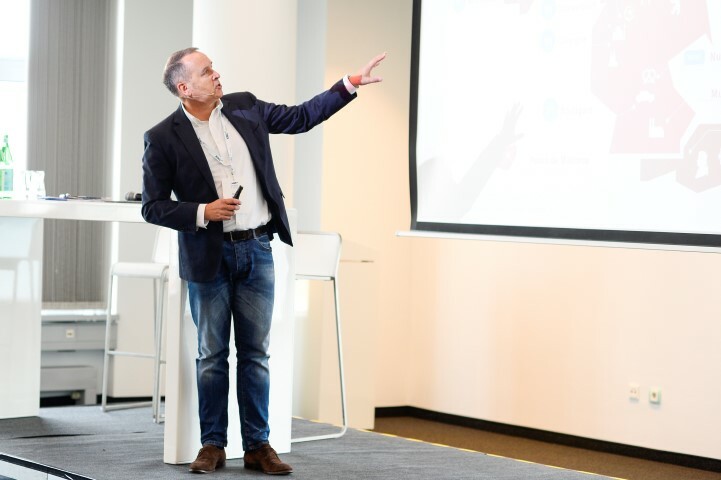 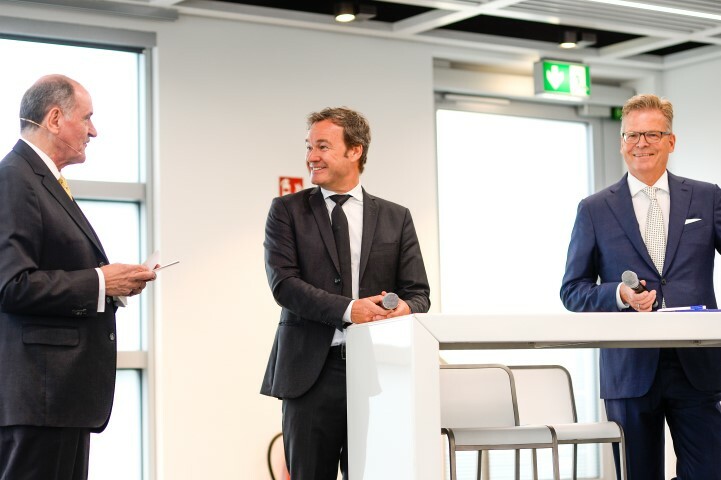 Different insights into the growth of Eurowings, the results and measures with regard to Brexit and the successful development of an airline were offered as Keynotes from Oliver Wagner (Eurowings), Christoph Debus (Thomas Cook Group plc) and Stefan Pichler (Royal Jordanian Airlines).